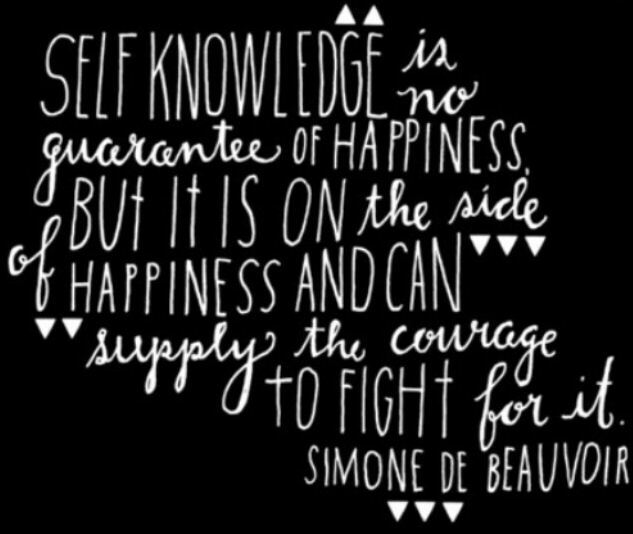 Why Psychotherapy & why Jo Watson Psychotherapy? Jo’s approach is integrative which is a model of psychotherapy that looks at each individual client and their presenting issues and employs theory, skills and interventions from a number of psycho-therapeutic philosophies to create the best therapeutic experience for them. 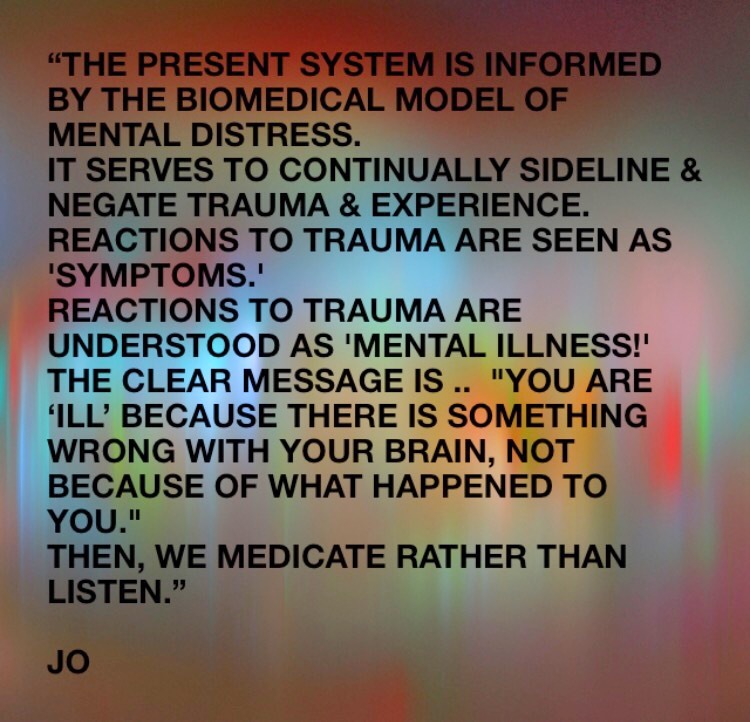 Jo’s integrative work is theoretically informed by humanistic, psycho-dynamic and cognitive behavioural schools of psychotherapy and by feminist and socio-political theory and existential philosophy. Jo believes that social factors sometimes have a part to play in the problems and difficulties clients bring to psychotherapy. Therefore, for Jo looking outward is often as important a part of the therapeutic process as looking inwards. This is particularly evident with issues such as sexual violence, domestic violence, sexual abuse, experiences of racism or homophobia etc, as clearly responsibility needs to be correctly placed to avoid self blame and to promote healing. However making sense of external factors can also be important when working with many other issues i.e. – eating distress, anxiety and depression etc. She is opposed to the over labelling and pathologising of the individual and seeks to provide a safe therapeutic relationship where a person can tell their story in their own time. Jo works sensitively, creatively with a bit of challenge thrown in to best facilitate a positive way forward. Jo recognises that she isn’t the right therapist for everyone and that it is very important to find the right person for you. Jo’s advice is to get involved (it’s your call) – don’t be afraid to ask all the questions you need to. Jo is always happy to recommend trusted colleagues/supervisee’s if appropriate. Jo presently has a short waiting list for psychotherapy.